We are happy to announce StartUp Stuttgart as official partner of this year’s Four Years From Now Conference (4YFN) Barcelona taking place in parallel to the Mobile World Congress January 24-27, 2014! 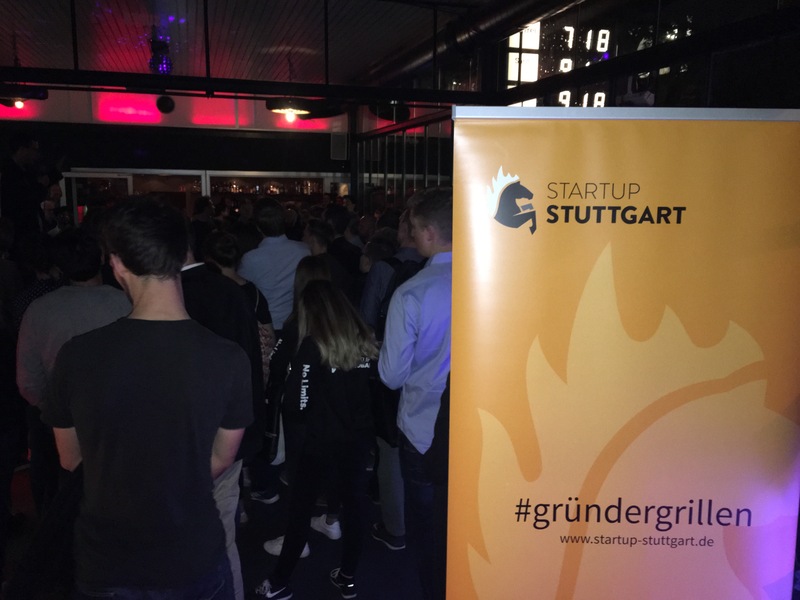 The conference includes a startup competition (application deadline: January 25th, 2014) to which all Stuttgart startups are invited! 4 Years From Now (4YFN), the international forum organized by Mobile World Capital Barcelona, under the auspices of the Mobile World Congress, has unveiled an important part of the program which will convert Barcelona into the capital of mobile entrepreneurship. With the final program yet to be announced, the event has already secured the participation of specialists such as Verne Harnish, the American coaching guru for entrepreneurs; Carlos Domingo, VP of Telefónica and CEO of Telefónica R&D; Morten Lund, the prolific entrepreneur behind over 80 startups; Kenneth Morse, founder of the MIT Entrepreneurship Center and a visiting professor at ESADE; Pepe Agell, senior director of Chartboost; and Aldo de Jong, co-­founder of the innovation consultancy Claro Partners. 4YFN will also host a special edition of Wayra DemoDay, in addition to serving as the last stop for the Imagine Express,a „hackatrain“ running from Barcelona-­‐Paris-­‐London-­‐Barcelona on which 36 participants, in teams of three, will develop mobile applications. Do you have a startup but you still need a useful push? Do not miss our global Mobile Startup Competition! We are looking for the best three cutting-edge startups with the most innovative businesses built on mobile technologies. No matter which phase of development your project is in, the contest is open to the most potential talent. Three winners will be selected among ten semi-finalists according to their creativity, originality, impact, innovation or scalability. The competition will be tough, so a good prize is more than deserved. 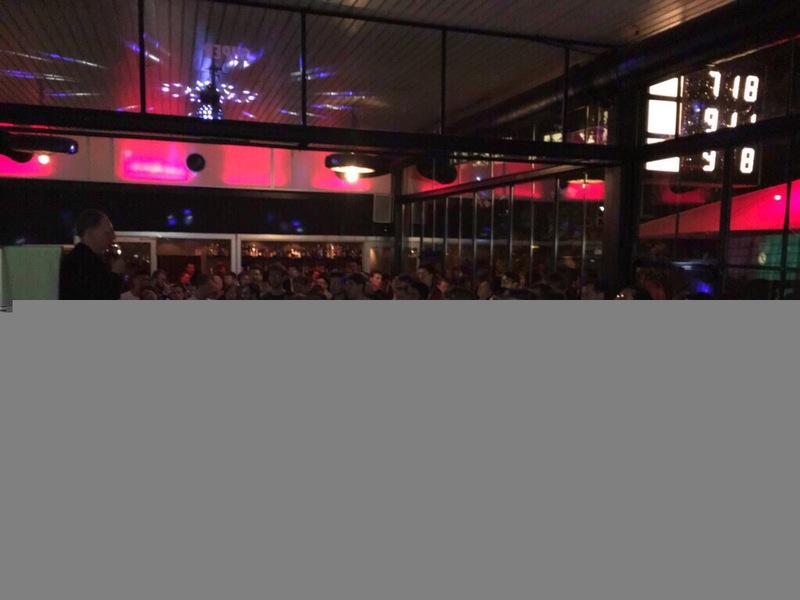 Special recognition as the 1st 4YFN Mobile Startup Competition winner. 1 week immersion at the Silicon Valley Startup Embassy (valued at 1,500€). 5,000€ in in-kind legal services BDO Spain. Fast Track to BStartup programme of Banco Sabadell for the new call on May. Your startup will pass directly to the 2nd phase, the personal interview. 3,000€ in in-kind legal services BDO Spain. Fast Track to BStartup programme of Banco Sabadell for the new call on May. 2,000€ in in-kind legal services BDO Spain. 500€ cash grant to cover part of the travel expenses to Barcelona. 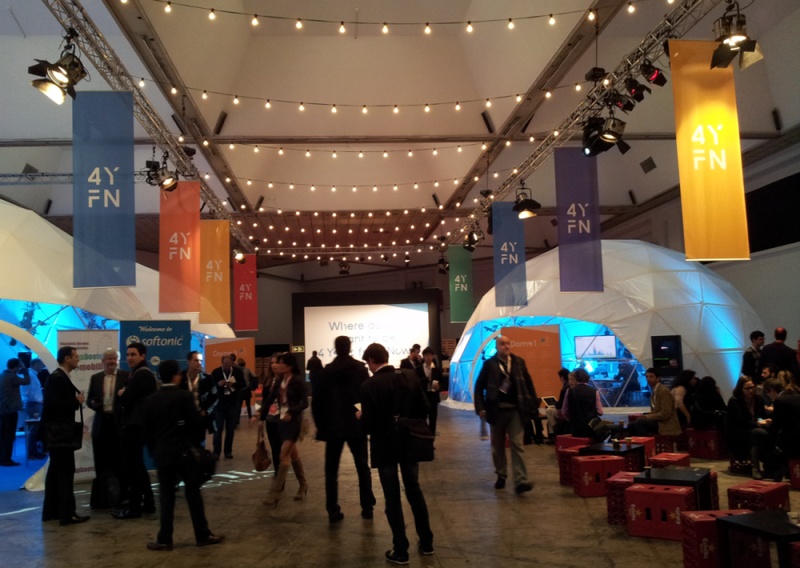 Access to the VIP Dinner at 4YFN. 6 months free desk space in Barcelona, into the Inlea Fundation Barcelona. 1,000€ in in-kind legal services, from BDO Spain. Access to the Speed Dating with global investors. Fill out the form. The better you do it, the better chance to be in the finals. Among all the applications, a panel of qualified judges will select 10 finalists to attend 4 Years From Now and present their startups on the final round. These 10 finalists will have an online training to prepare the pitch and do a stunning presentation. The final round will be on Feb. 24th 2014 in Barcelona in front of the judges panel. Each finalist will present a short pitch (up to 3-4 minutes) of their business proposition to the judging panel, who may then ask questions. The judging panel will then meet privately to select the 3 winners. Where will we be 4 Years From Now? 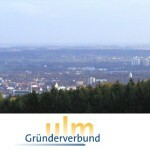 German Valley Week – Building bridges between Germany & the Bay Area,... Elevator Pitch BW: Regional Cup Ulm am 14.02.2014 – Jetzt bewerben!